Even when almost everything has turned digital, it doesn’t discount the fact that there still remains a number of benefits that come with printed materials. Fliers, mailers, and other media can help increase your client reach and potentially send leads through your doors. For this service, we’ve partnered with a family-owned printing business that has been around for decades – Creative Composition. As we’ve mentioned before, we like to create the kinds of business strategies that combine both traditional and digital advertising solutions and so we’re continuously offering a print + web marketing package. You can expect to receive assistance in designing printed collaterals that are aligned with your efforts on other traditional and digital advertising avenues. Our partners at Creative Composition won’t just provide you with everyday prints. You can expect nothing but the best-quality output from these people; as they’ve invested in their facilities, equipment, and training through the years. This is why they’ve been in business since the sixties. 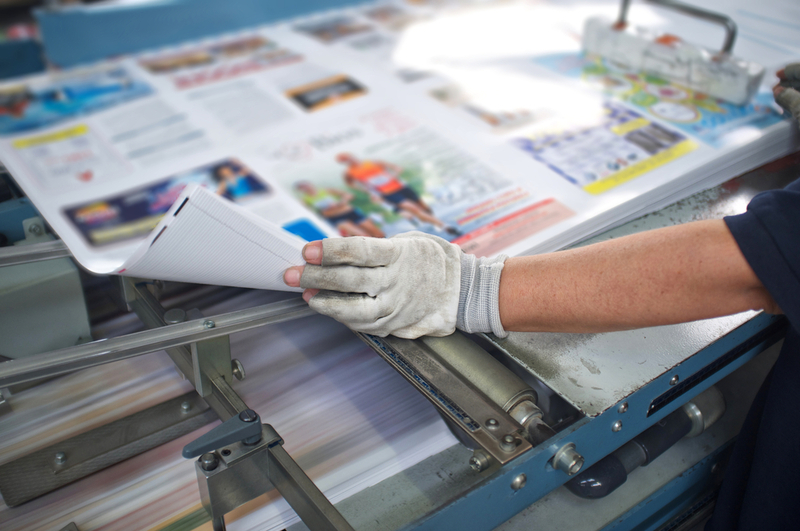 Using nothing but the best digital printing software and state-of-the-art lithographic and digital printers, you can expect your collaterals to stand out both in terms of content and aesthetics. Just like us at Chico Web Design, the main objective of our partners is to provide quality and distinct services for every client. You have a one-stop advertising shop with Chico Web Design. Call us and let’s start generating those profitable ideas!